As Director of Education and Community Outreach, Kim works closely with Family Credit Management’s Counseling and Client Services department managers to improve the financial lives of our clients. Her tireless compassion encourages her to take the time to fully understand the situations with which our clients are struggling. Kim's mission is to ensure a successful completion of the debt management program for all of our clients and to help the consumers we serve build the skills to have a healthful financial future long after their debt is paid off. Kim joined the company in 2000. Before her role as the Director of Operations, she held various positions within the company, including Human Resources and Client Services Department Manager. This experience led her to hone a true understanding of our clients’ process during the program and what she can do to help them succeed. 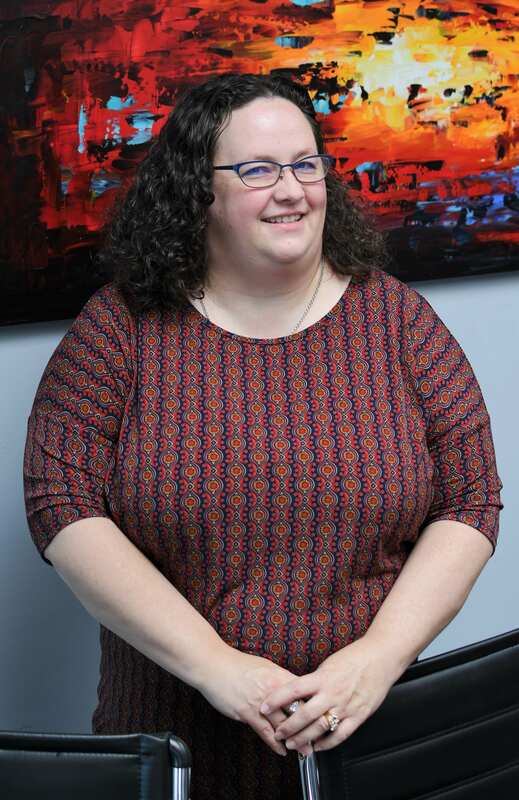 Kim has been published in both the Rockford Registered Star Newspaper and Crain's Business and works with Habitat for Humanity candidates to complete their Six Steps to Budgeting requirement. In addition to her almost 19 years at Family Credit Management, Kim spent almost a decade working in the fields of accounting, finance, and management. Kim was born and raised in the Chicago Illinois area. She graduated from Elmhurst College with her Bachelor of Arts degree in Finance, is certified as a conflict resolution and reconciliation counselor, completed 40 hours in organized instruction in Mediation and holds a Master's degree in Organization and Human Resources Development from Abilene Christian University. She is also a Certified Debt Management Professional through the Partnership for Financial Education. Kim currently resides outside of Chicago with her husband and twin daughters. She is interested in philosophy, psychology, traveling, religion, finance and has a strong desire to help people in need.